t’s always good to have a One Shot handy. 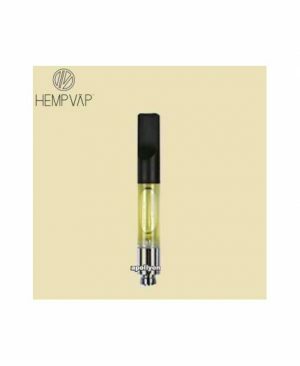 HempVĀP hemp-based CBD oil comes in three tasty flavors. You’re gonna love the cool vapor and clean mouth feel. Exhaled vapor is light and smells awesome. You’ll be like a walking, vaping, ray of sunshine. A single One Shot contains 1 gram of HempVĀP CBD hemp oil. Available in Strawberry, Honeydew, or Papaya.